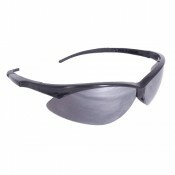 Lightweight frame provides a comfortable fit. 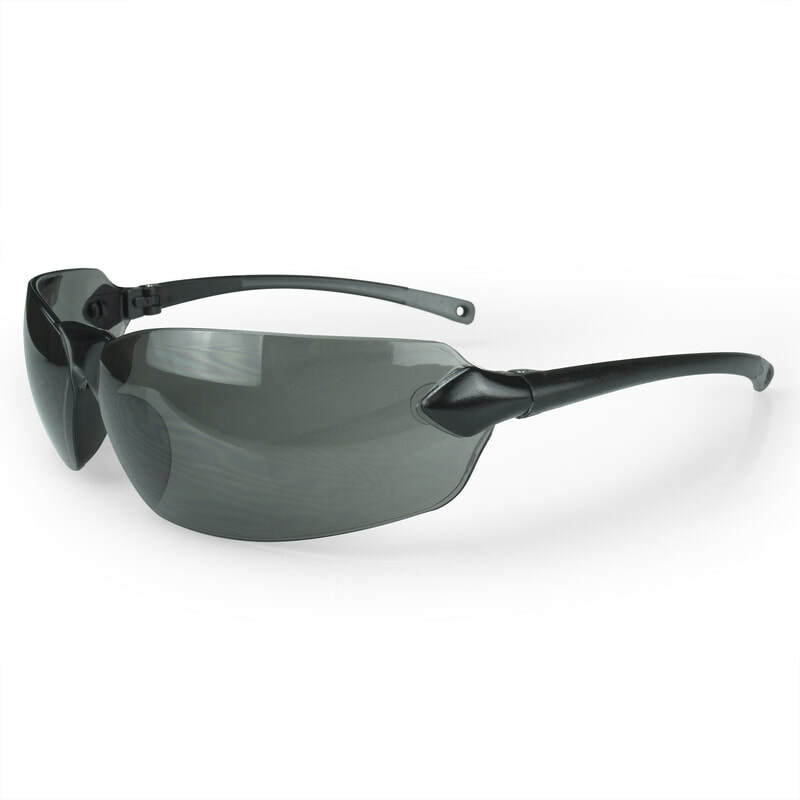 Flexible temples with rubber temple pads for a comfortable, non-slip fit. 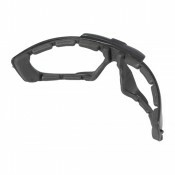 Molded nose piece provides a comfortable fit. 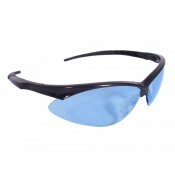 Provides 99.9% protection against harmful UV rays. 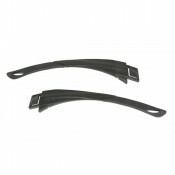 Improved soft rubber temples with flared ends. 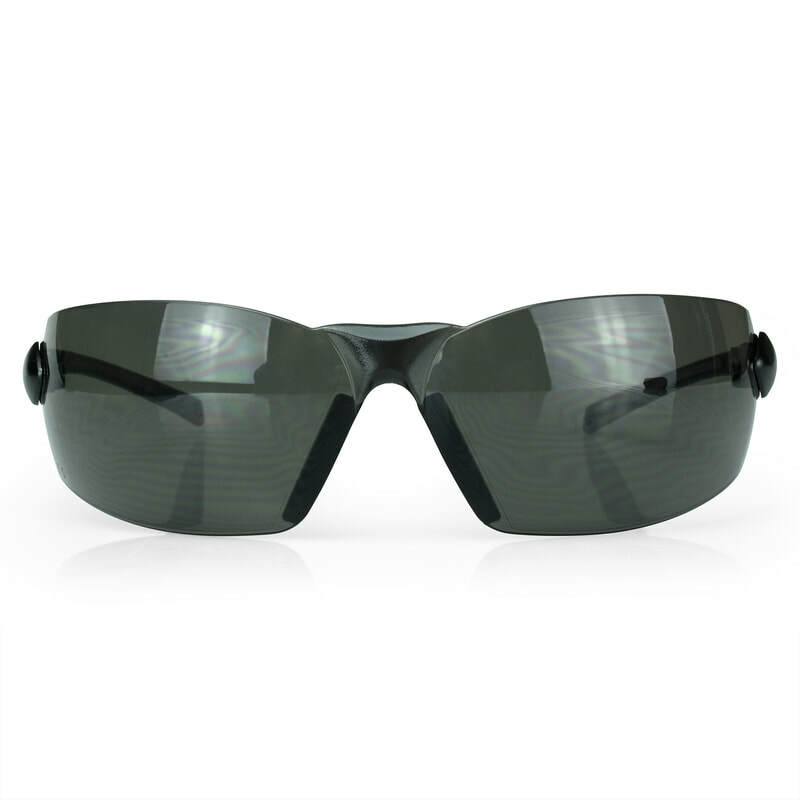 Protective lens provide 99.9% UVA/UVB protection. 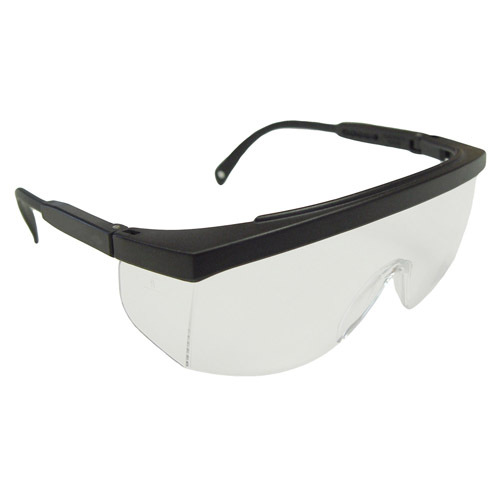 Safety Glasses meet ANSI Z87.1+ standards. 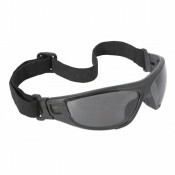 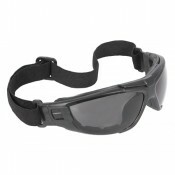 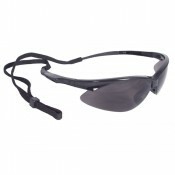 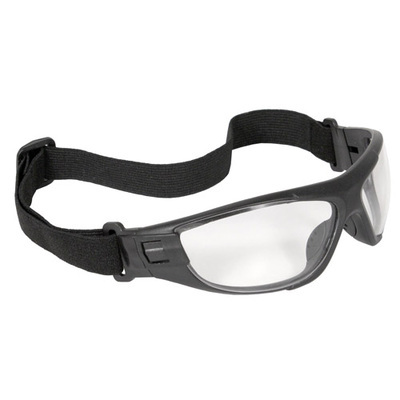 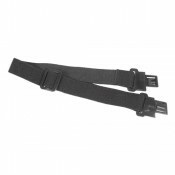 Removable head strap provides an adjustable safety goggle-like fit. Safety eye wear temples easily snap-in. 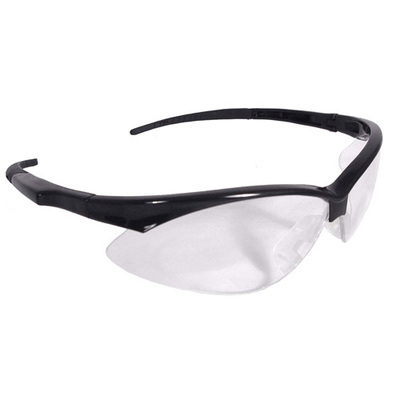 Anti-Fog polycarbonate protective lens provides impact resistance and fog control. 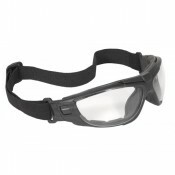 Rubber nose piece for all day comfort. 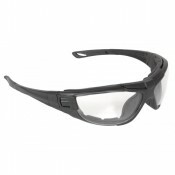 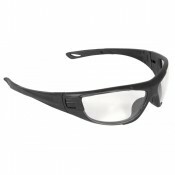 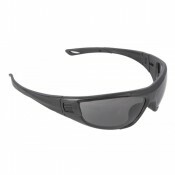 One piece lightweight safety glass lens design offers integral side shields with adjustable temples. 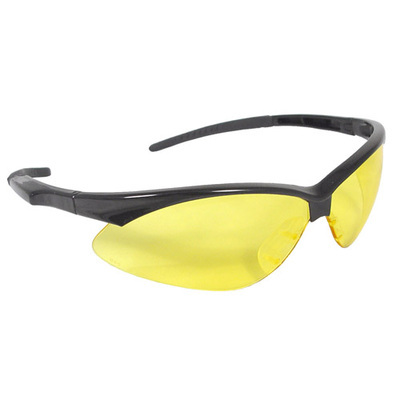 Two frame colors to choose from. 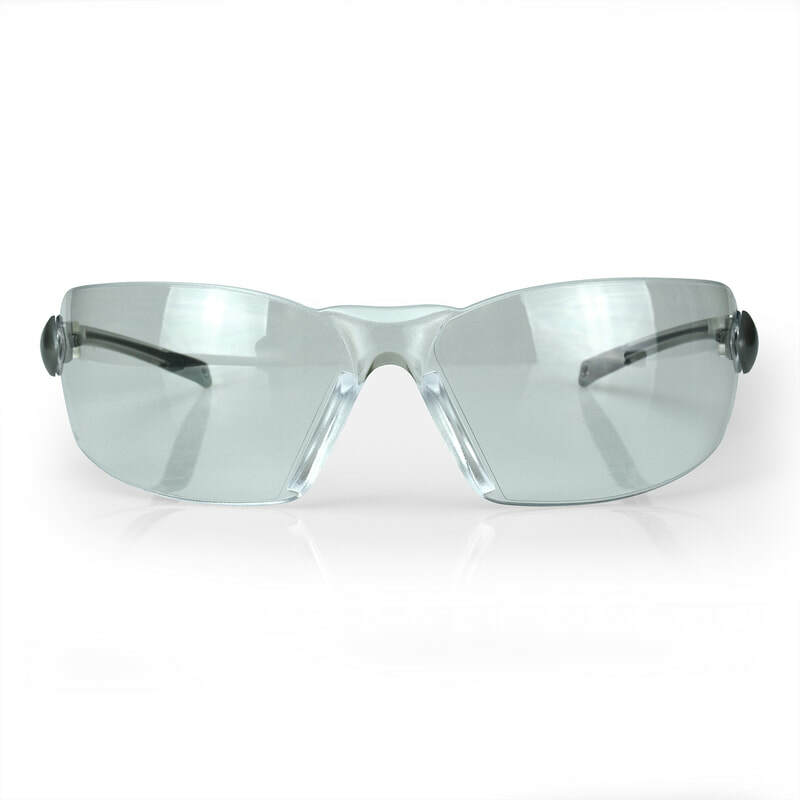 Polycarbonate protective lenses are impact resistant and provide 99.9% UVA/UVB protection. 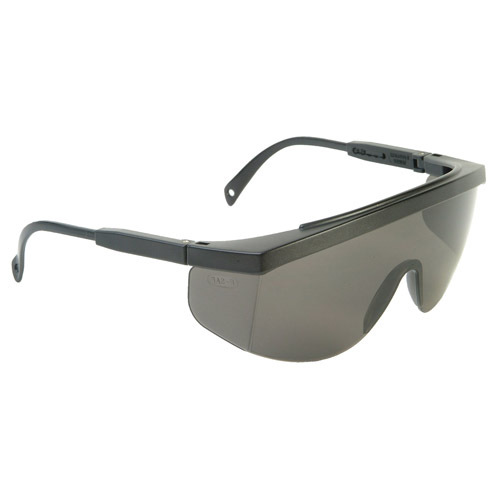 Meets ANSI Z87.1 + standards. 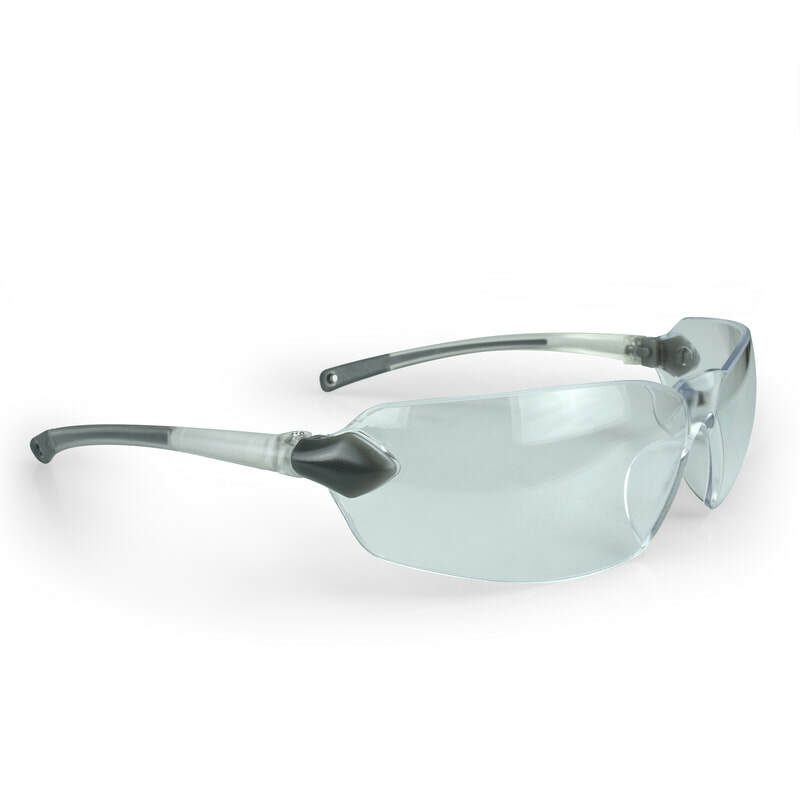 Galaxy™ safety glasses have a one piece lens design that offers integral side shields and adjustable temples for maximum safety and comfort.